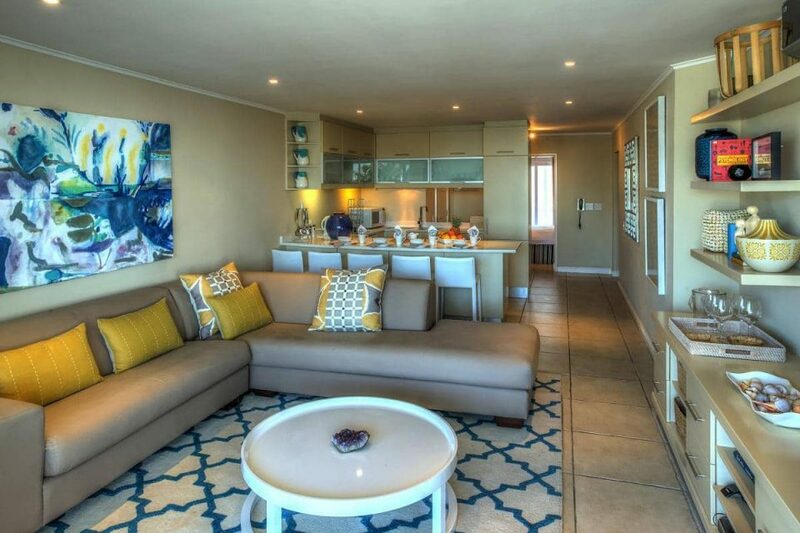 The apartment offers free-flowing, open-plan living spaces and large sliding doors that allow natural light to flood in. 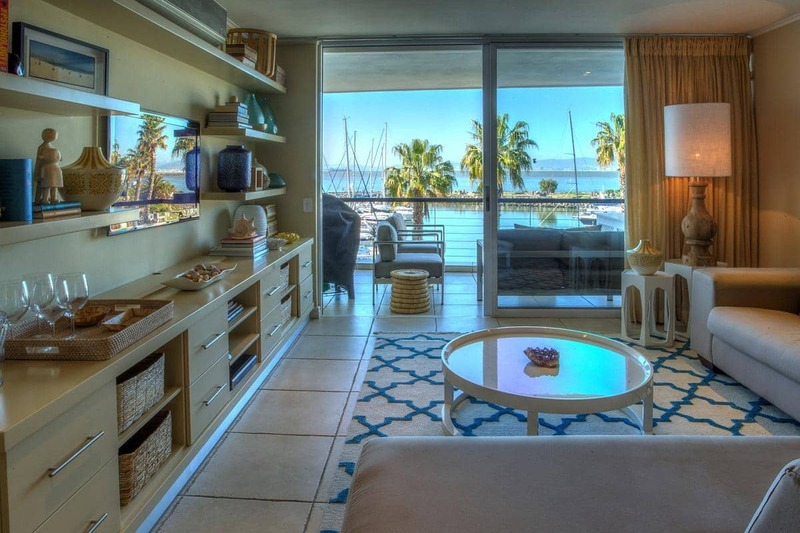 A secluded balcony offers outdoor dining, a gas barbeque and stunning marina views. 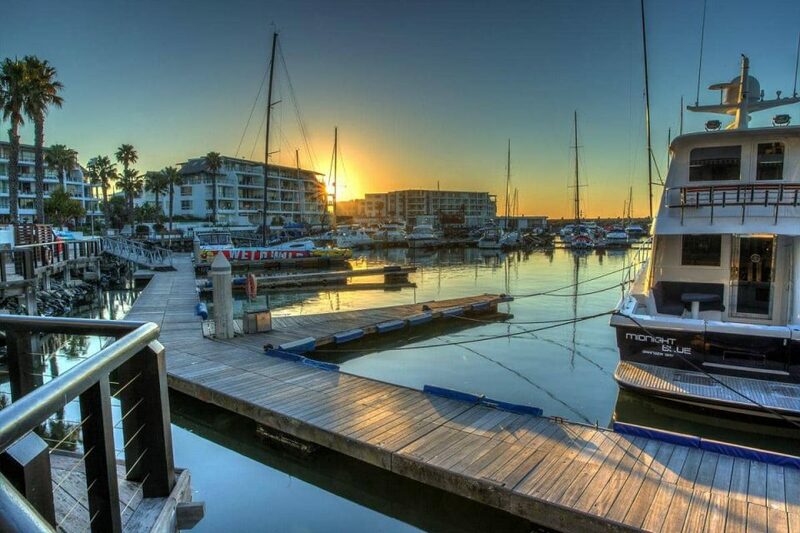 Guests can also enjoy exclusive access to the private swimming pool within the marina complex. 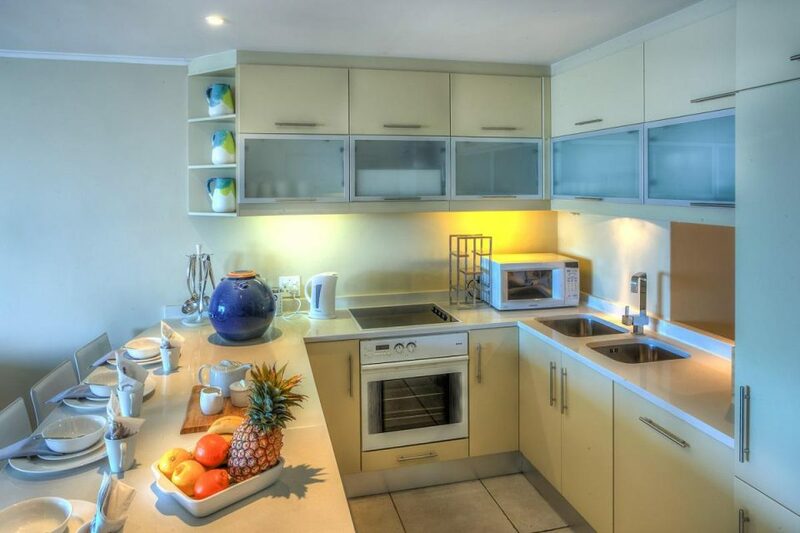 The kitchen is open plan and fully equipped for comfortable holiday living. 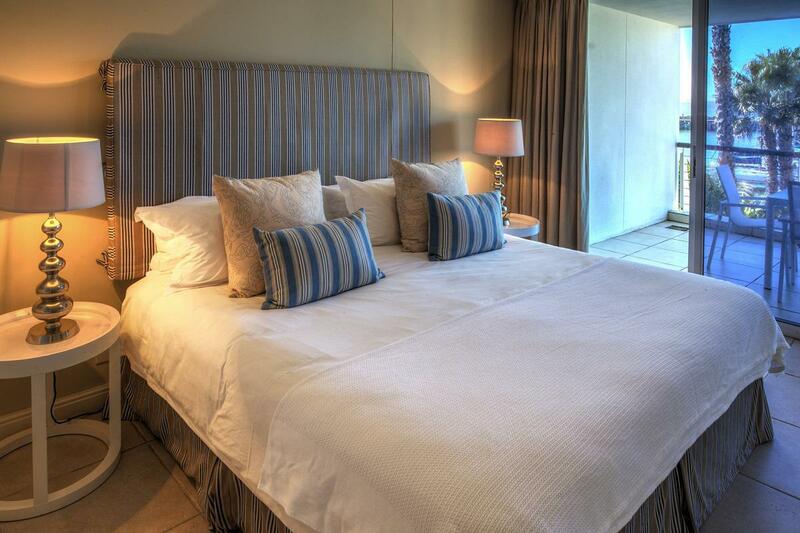 The master bedroom offers a king-size bed and an en-suite bathroom with shower. 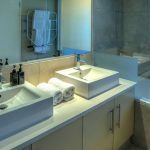 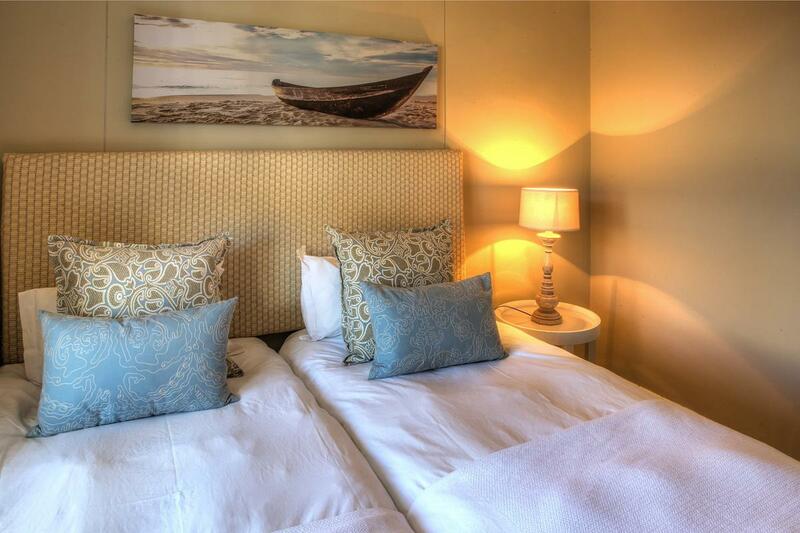 The second and third guest bedrooms offer twin beds and share a bathroom with shower and double vanities. 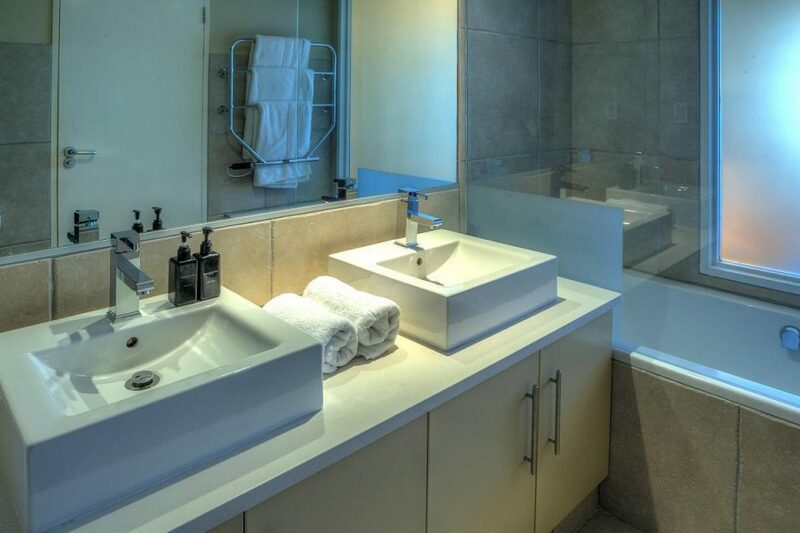 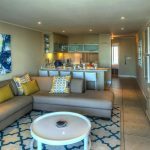 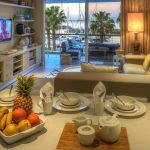 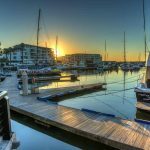 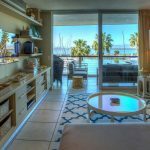 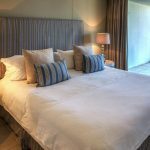 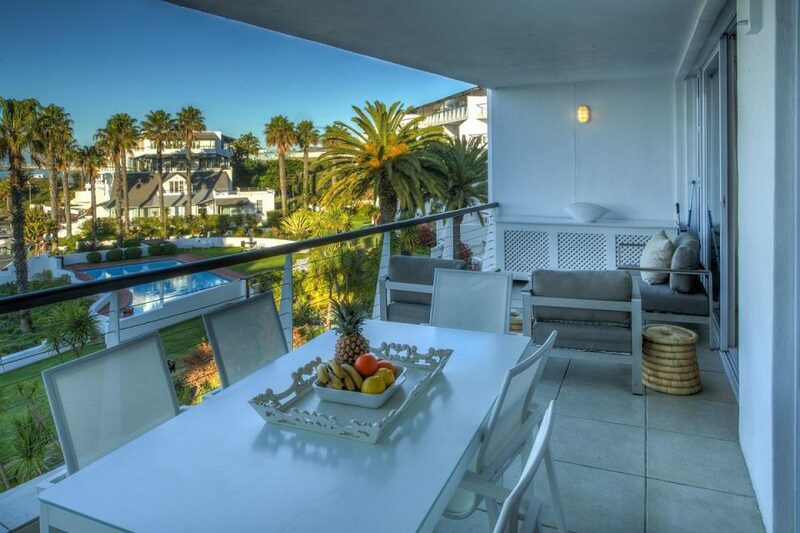 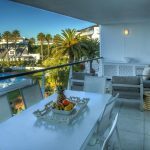 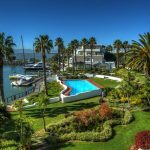 Situated adjacent to the exclusive V&A Waterfront Marina, the second floor apartment is perfectly located to experience all of the city’s main attractions. 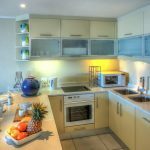 The kitchen is open plan to the living area and offers all the necessary mod-cons. 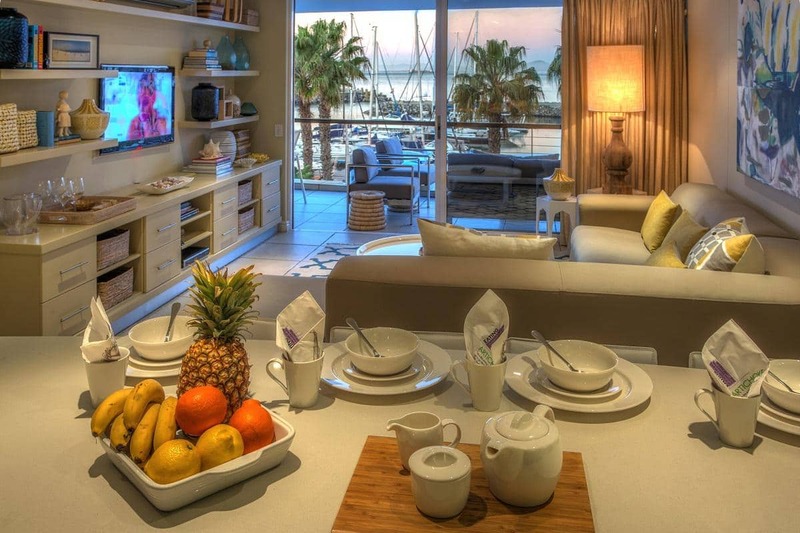 The open plan living area is decorated in creamy, natural tones. The balcony leads out from the living area & master bedroom. 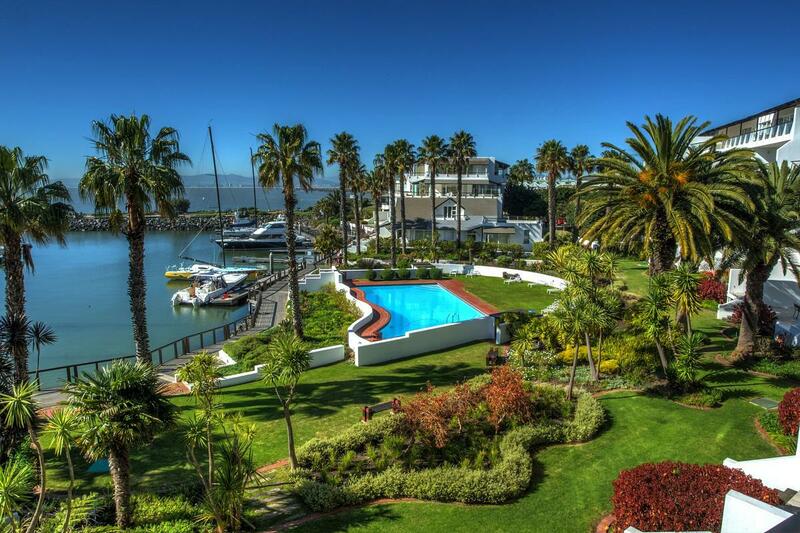 It offers lovely views of the yatch basin and the ocean. 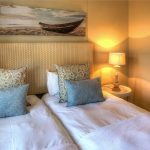 Reservations will confirm availability and give you a quote.